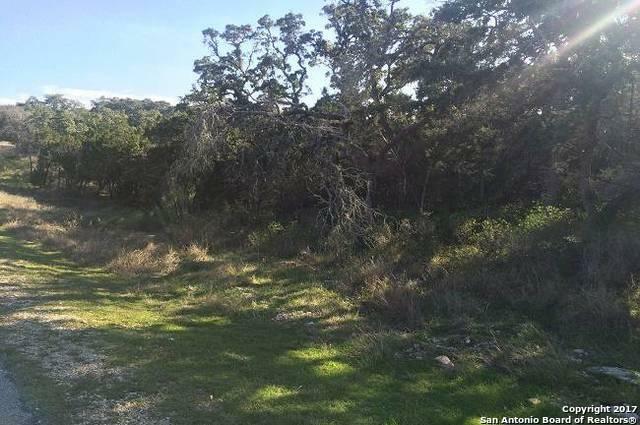 Beautiful 1.41 acre lot in highly sought after Havenwood! 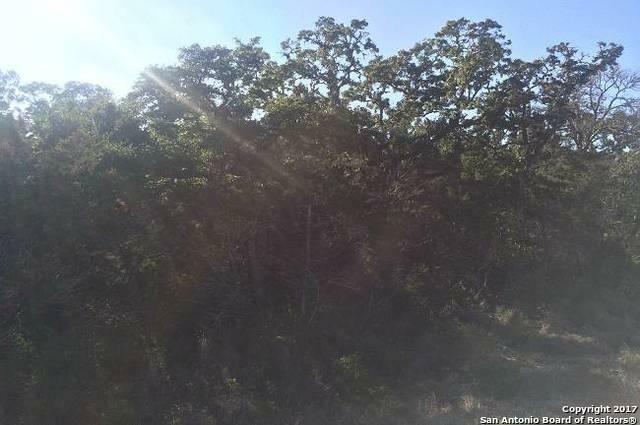 Many large oaks, lots of privacy on this sloping lot with wet weather creek. 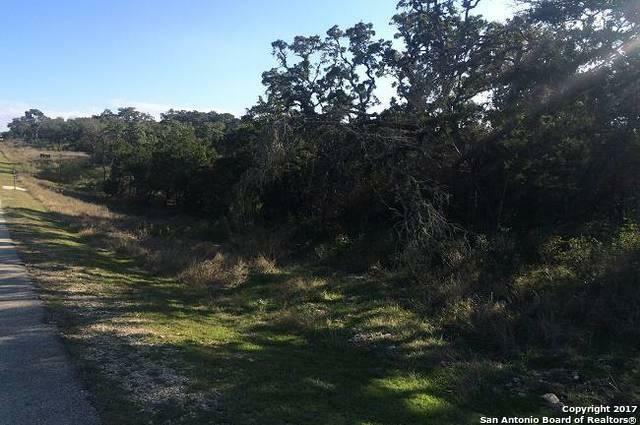 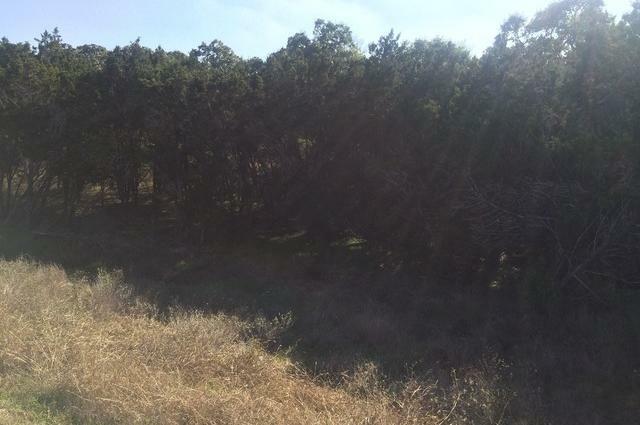 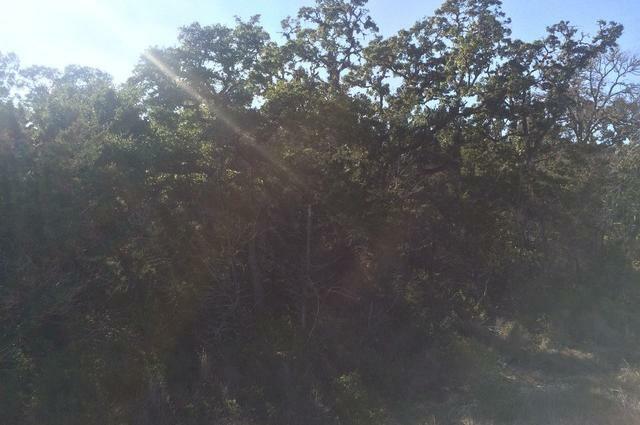 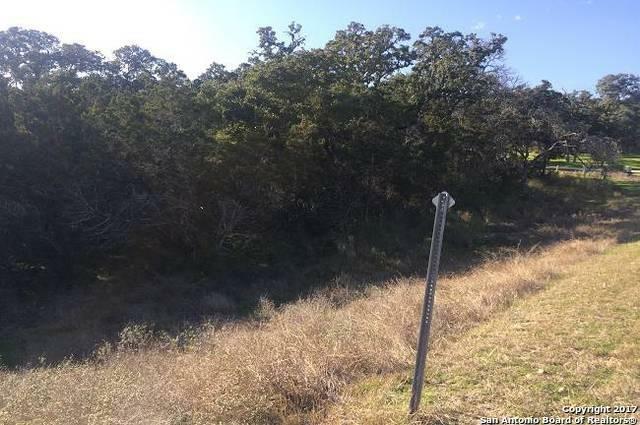 Use the terrain to enhance your dream home and take advantage of this extra large lot.